According to a new report published by Allied Market Research, the global wireless charging market is projected to reach $71 Billion by 2025, registering a CAGR of 38.7% from 2018 to 2025. The market was valued at just over $5 Billion in 2017. At present, Asia-Pacific dominates the market, followed by North America. In 2018, the U.S. is expected to remain dominant in the North America market, while China is projected to lead the overall market in Asia-Pacific. 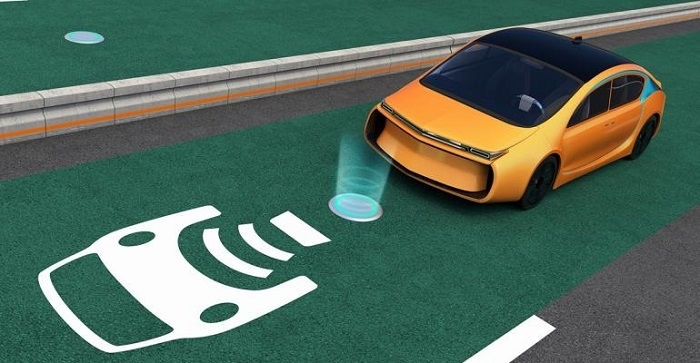 EVs (electric vehicles) offer multiple advantages such as reduced fuel consumption and emissions from the tailpipe, thus fueling the demand for wireless charging systems. Wireless charging for electric or plug-in hybrid vehicles is expected to experience an increase in demand in a short period of time. These systems can mitigate the present shortcomings of EVs such as short driving range and long charging time. Several EV manufacturers are employing wireless charging in their products. Recently in Germany on May 28, 2018, BMW launched its electric car with a wireless charging system. Such implementations in various industry verticals will help create a demand for wireless charging in the upcoming years. 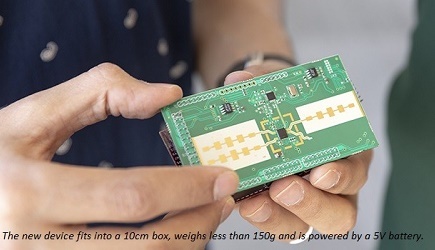 Increase in sales of electric vehicles (EVs), constant development of portable electronics as well as wearables market, and frequent need of harvesting ambient RF energy are expected to drive the wireless charging market during the forecast period. However, expensive technology for its integration and slower charging as compared to other charging technologies are expected to hamper the growth of the market. Based on technology, the inductive segment generated the highest revenue in the wireless charging market in 2017, and is expected to remain dominant during the forecast period. In addition, based on industry vertical, the automotive segment generated the highest revenue followed by electronics and industrial. The inductive segment is estimated to generate the highest revenue in the global wireless charging market in 2017. In 2017, the automotive industry is projected to be the highest revenue contributor in the industry vertical segment. In 2017, Asia-Pacific contributes the highest market revenue, followed by, North America, Europe, and LAMEA. These findings are from a recent report published by Allied Market Research, titled, Global Wireless Charging Market by Technology and Industry Vertical: Global Opportunity Analysis and Industry Forecast, 2018-2025.